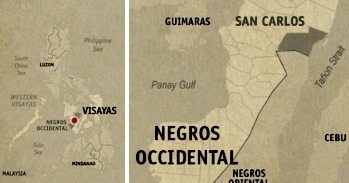 We were treated like family guests during our brief stay at San Carlos City in Negros Occidental. Our host accommodation, Skyland Hotel and Restaurant, made all the arrangements even before we arrived from Bacolod City and made sure we were as comfortable as possible. 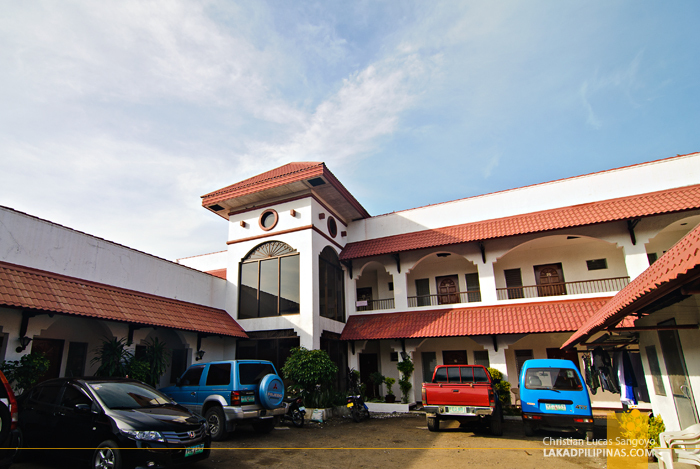 Skyland Hotel is a medium-sized inn located at San Carlos City’s downtown area. It started operation during the late 90’s and has a total of 19 rooms. 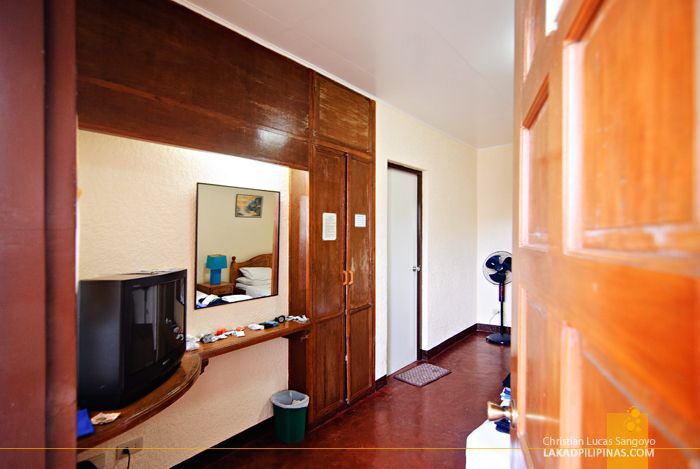 Everything is furnished with double beds and equipped with televisions, air conditioning and hot showers. The rooms are actually very basic, but comfortable and decent enough for passing travelers and businessmen. 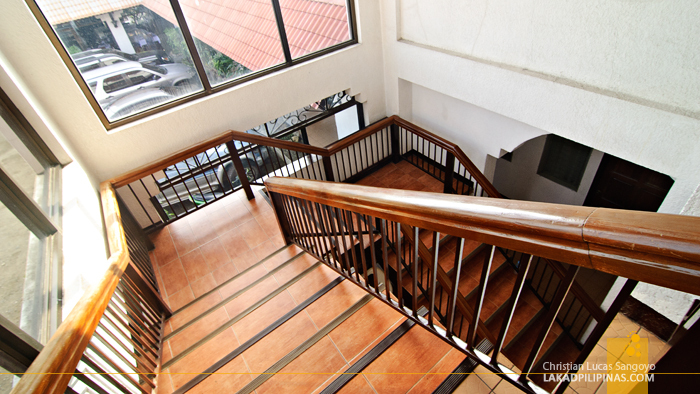 Rates range from around Php650.00 to Php1,000.00; pretty cheap considering the spaciousness of their rooms. 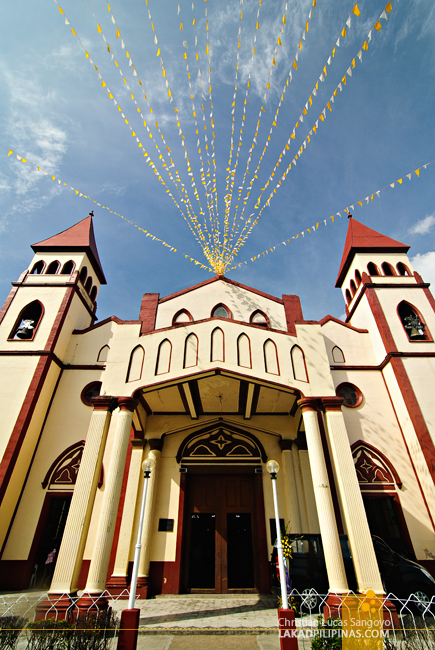 As for its location, it’s just walking distance away from San Carlos City’s Cathedral where most of the commercial establishments are located. We never even rented a motorcycle during our entire stay at the city; we simply walked and walked and walked some more. The inn has a restaurant and café right beside the rooms but unfortunately we were unable to try out their dishes. 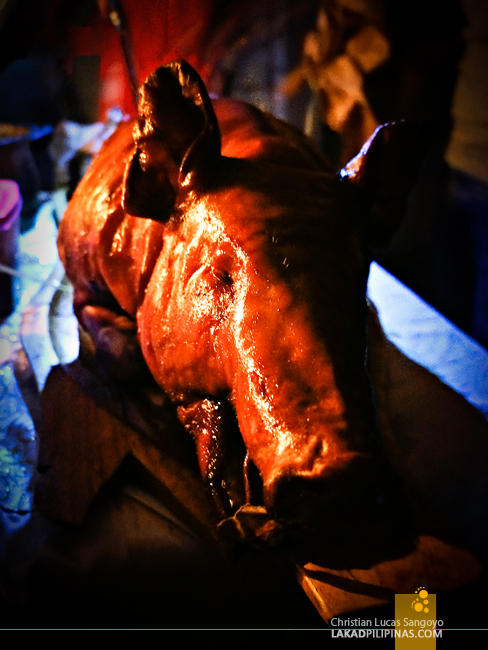 What we were able to try though were their lechon and other local specialties especially prepared during dinner; the owner’s having a party at their place and we were invited! We were all stuffed from the feast so before bedding down, we made sure we had a stash of alcohol with us to waste the night away, it’s unhealthy to sleep with a full stomach right? Right.